Blippar specializes in AR (augmented reality) and AI technology to bring the physical world to life through smartphones and wearables. A strong ally for brands, Blippar provides new and exciting ways to drive deeper engagement, inspire and deepen brand conversations, and for the first time offers tangible data on ROI for real-world marketing. The UK-based company has been recognized for innovation and rapid growth by CNN, Fast Company, Business Insider, Bloomberg and Forbes, and is ranked 9th in the CNBC list of most disruptive companies. Blippar is an AR-driven app that enables brands to interact with consumers through everyday objects, smartphones and wearables. Blippar is designed to connect brands to people through "blipps," which are Blippar augmented reality (AR) campaigns in the Blippar app. Through this proprietary "Visual Marketing, the Blippar app aims to become a strong ally for brands, providing new and exciting ways to drive deeper engagement, inspire and deepen brand conversations, and for the first time offers tangible data on ROI for real-world marketing. Use the do-it-yourself Blippbuilder tool to create augmented reality ads in just a few clicks, or engage Blippar consultancy and custom Visual Marketing campaign solutions. From sale coupons to immersive 3D experiences and interactive games, we push the limits while aligning with your goals. Blippar provides full service Custom AR Solutions for creating an amazing experience for brands and businesses of any industry. 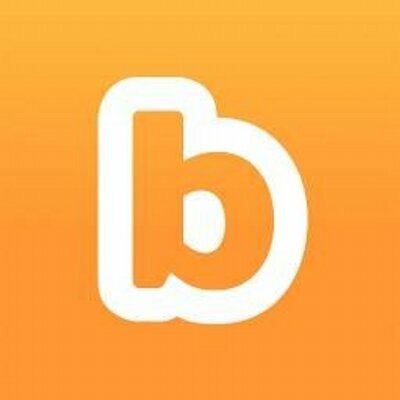 With Blippar custom solutions, you can leverage the power of augmented reality, image recognition and computer vision technology. From sale coupons to immersive 3D experiences and interactive games, we push the limits while aligning with your goals.